(Daytona Beach, Fla., January 24, 2019)…The No. 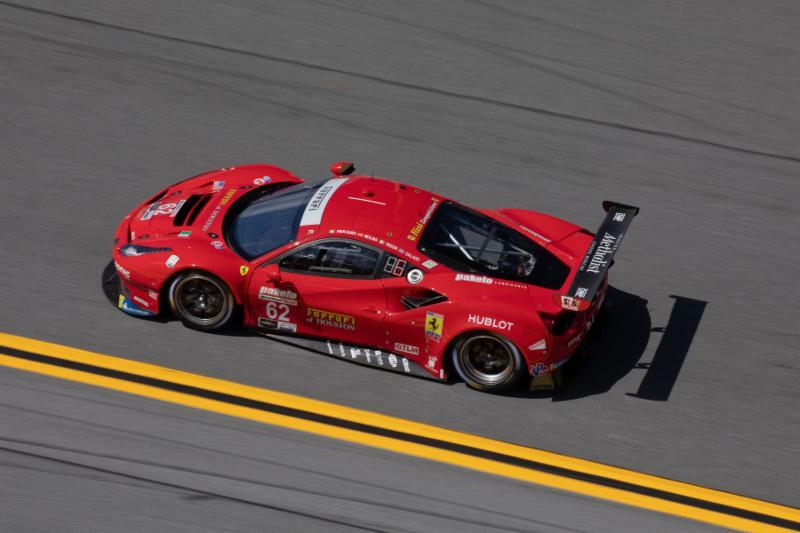 62 Risi Competizione Ferrari 488 GTLM qualified their Prancing Horse on the second row in the fourth spot for the 57th running of the Rolex 24 At Daytona. 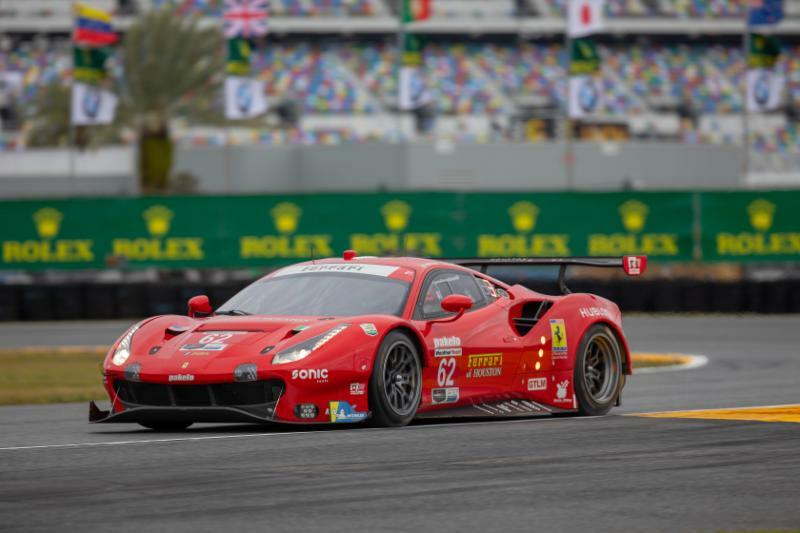 The team spent Thursday running the drivers through two practice sessions and the 15-minute qualifying for the first round of the International Motor Sport Association (IMSA) 2019 race season. This morning’s first practice session was held in the rain. Driver James Calado took first turn in the Ferrari 488 before giving up the cockpit to Alessandro Per Guidi in the final laps. Neither driver was at Daytona for the Roar Before the 24 test days, so were given the priority drive in the first session. The second practice allowed both Pier Guidi and Davide Rigon to handle driving duties and complete the planned set up of the car. 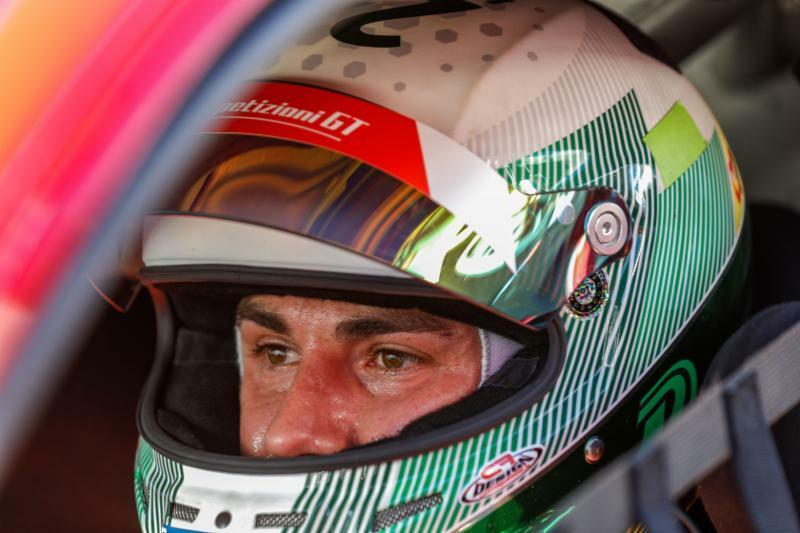 Risi’s fourth driver, Miguel Molina, sat out today’s driving duties since he had the most testing time earlier this month. Rigon was elected as qualifying driver and was first out in the 15-minute GTLM only class session. He took the Rosso Red Ferrari to fourth place with a time of 1:42.712 with an average speed of 124.770 mph. The pole sitter was the No. 911 Porsche with a time of 1:42.257 at 124.927 mph. “I drove this morning in the rain so that was good to do a few laps and get used to the track again. Obviously, I haven’t been in the dry yet, so my plan is to do a few laps in the night session just to get good grips in the dry condition. 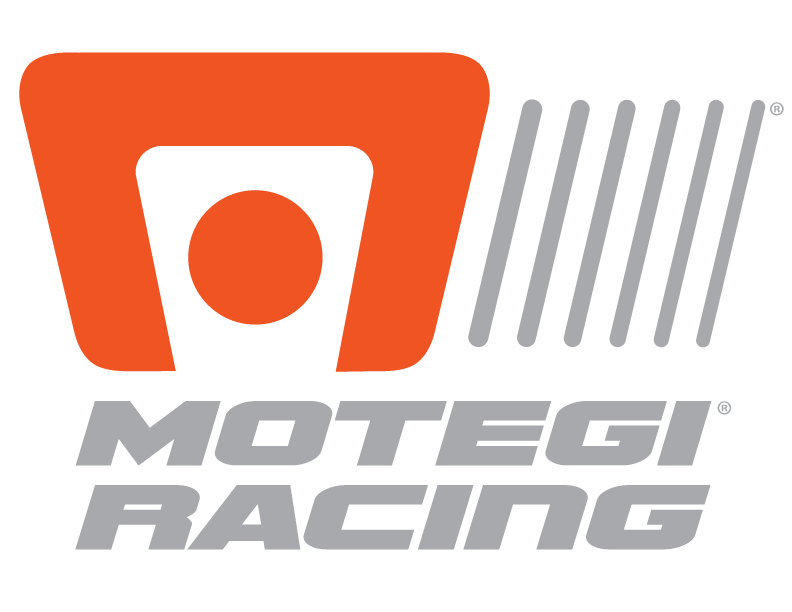 Coverage begins Thursday, Jan. 24, with a special IMSA preview show, and continues with live qualifying from 3-5 p.m. ET on NBCSN. The broadcast of the 57th running of the Rolex 24 At Daytona begins Saturday, January 26 at 2 p.m. ET with the first three hours of the race live on NBCSN. A total of over 14 hours will air live and broadcast on NBCSN. Four additional hours are broadcast on the NBC App. Tune in: NBCSN, IMSA Radio, Sirius XM, NBC Sports App, IMSA.tv or the IMSA App. For more information, please go to www.risicompetizione.com and follow us onFacebook/RisiCompetizione, Twitter @RisiComp and Instagram @RisiComp.